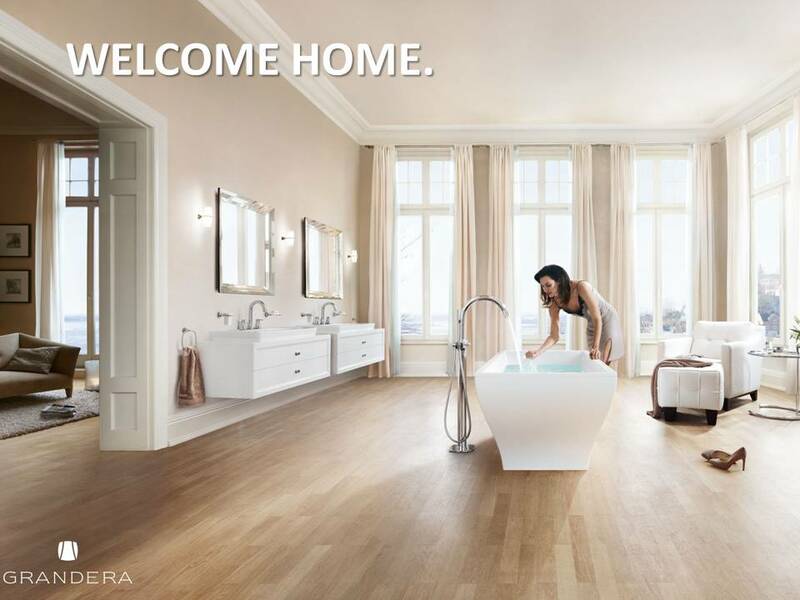 In this E-Training, we will show you the features and benefits of the GROHE Grandera Collection. The information in this E-training will help you to get to know and sell this beautifull timeless collection to your customers with confidence and based on knowledge! In the first section you will get to know the products, the design philosophy, the features, possibilities and the benefits. The second section is a questionnaire to test your knowledge; so make sure that you read every slide! This E-training module is for trained staff and will take around 15 minutes. This E training is ONLY for GROHE internal use!